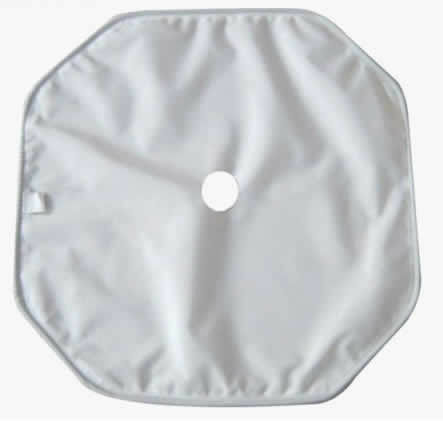 Vinylon filter cloth has an outstanding resistance against alkali and good moisture absorption. Its durability is as long as two times of cotton cloth. Vinylon fiber is endowed with high abrasion resistance. At present, Vinylon filter cloth is only available in staple or stun yarns and plain woven pattern. Why choose Vinylon fiter cloth? Where is Vinylon filter cloth used? Remark: Vinylon fabric optimum constant working temperature is less than 212℉ in case of shrinking.